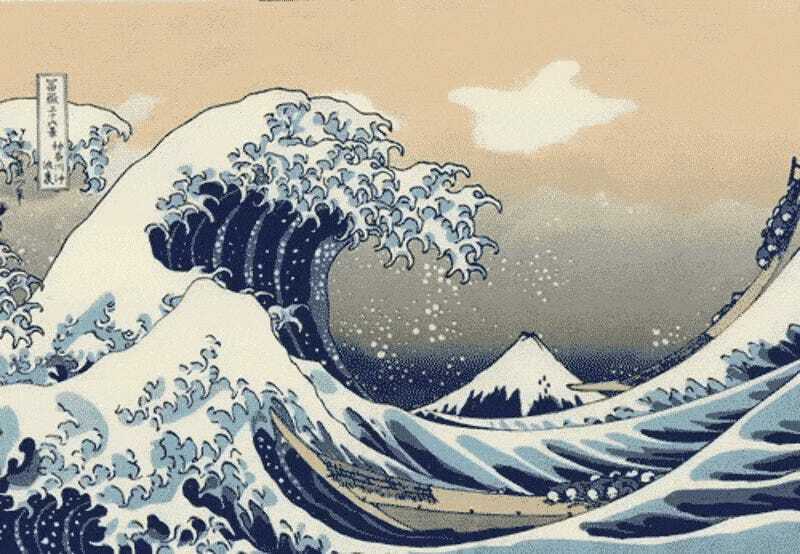 Japanese prints come to life when they’re turned into GIFs. 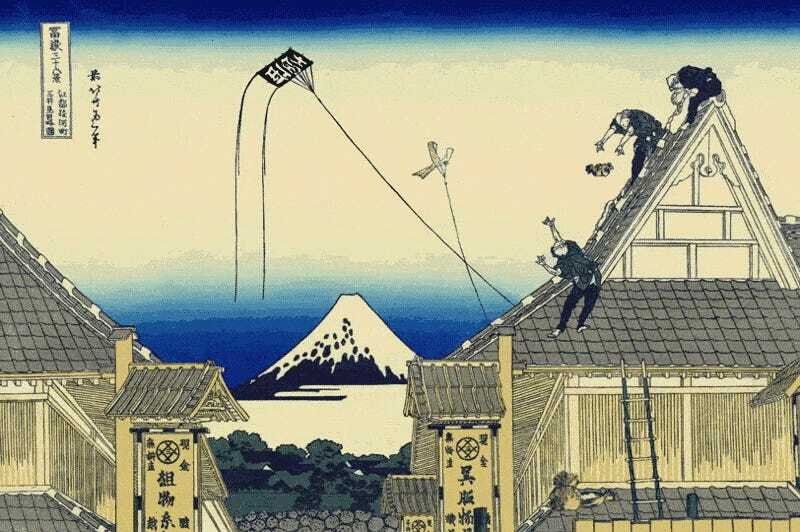 Website Spoon & Tamago reports that an animator who goes by the name Segawa 37 created an animated series of “floating world images” (ukiyo-e), uploading the GIFs to Twitter. 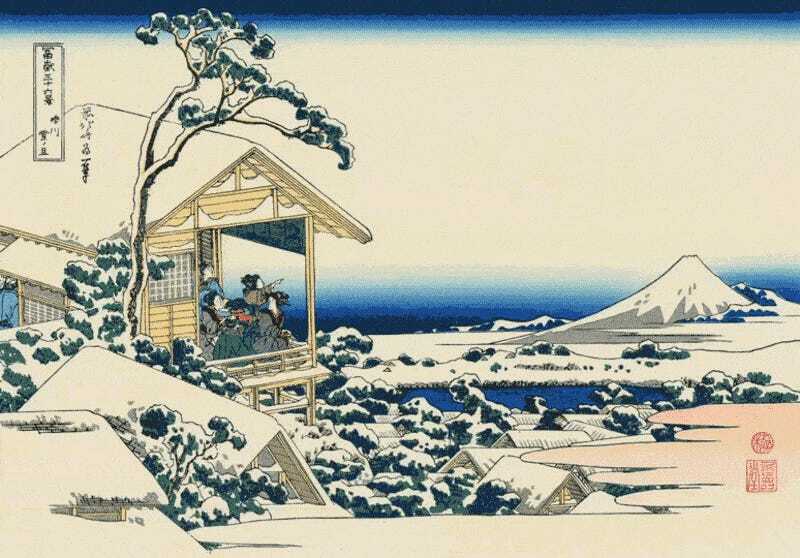 Ukiyo-e was popular in Japan from the 17th through the 19th century. 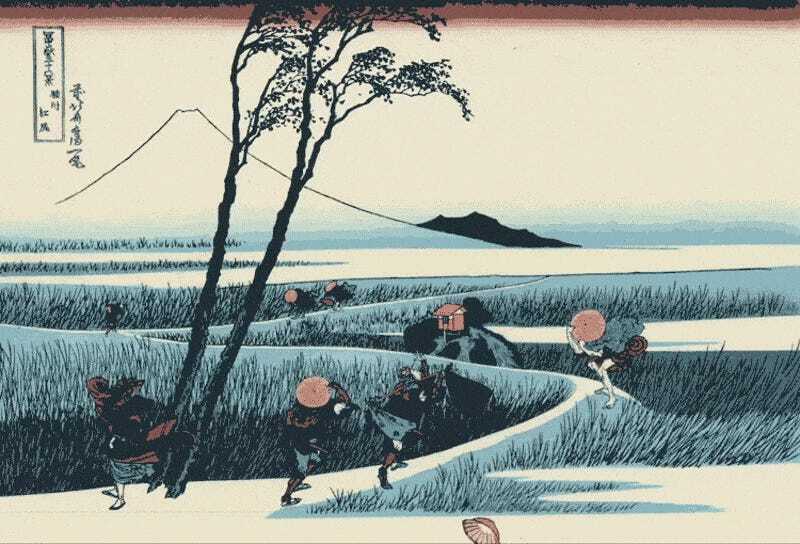 The prints feature some of Japan’s most iconic images. 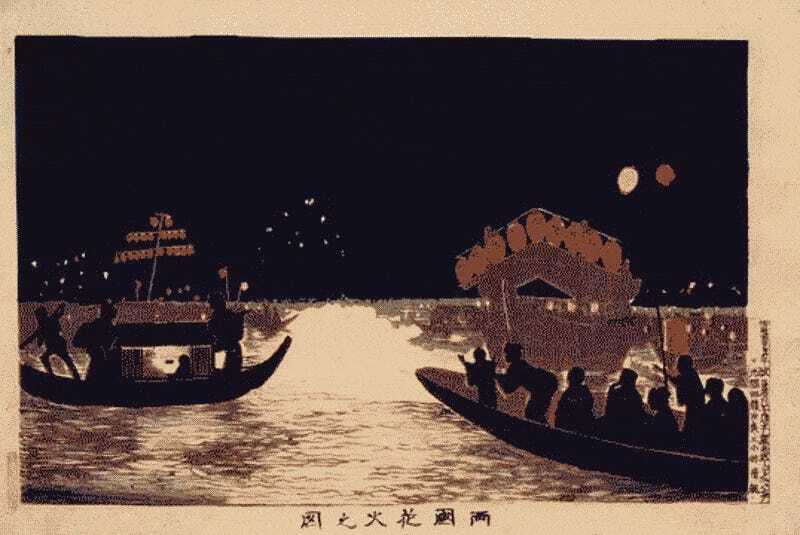 The images were originally created for a GIF contest. 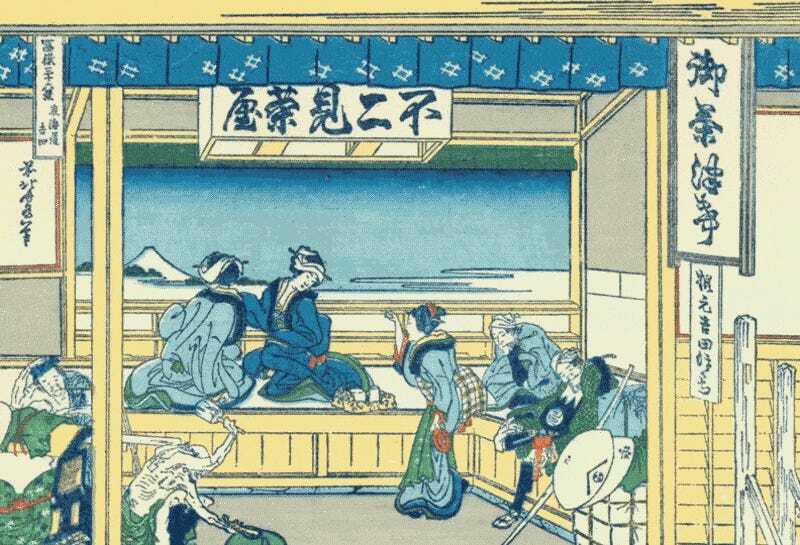 Some of the moving ukiyo-e prints are animated realistic, while others are silly. Have a look.